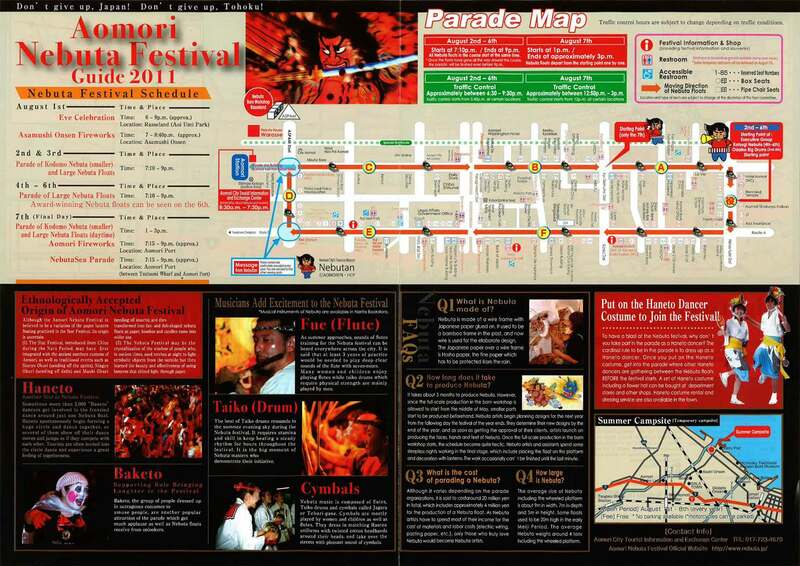 Aomori Nebuta Festival 2011 will start from tomorrow! 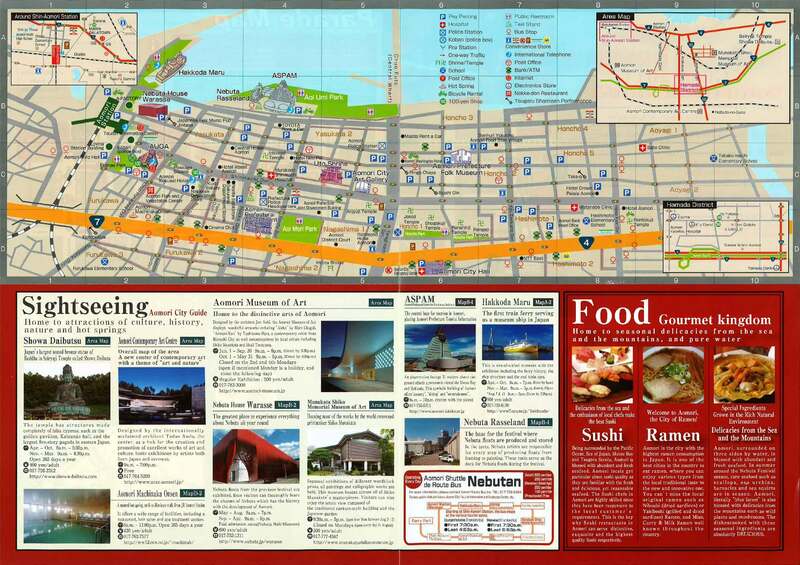 For English speaking people this brand-new festival guide just published for foreigners this year will help to enjoy the festival thoroughly. Schedule, routes and all detailed info are mentioned. Pamphlets in Chinese and Korean are also available. Please go to the major information centers in Aomori City to get them. Those who are coming to enjoy the festival, hope this helps. Those who are not coming this year, please read and prepare to come next year!